Hey everyone! We are super excited to announce the schedule for the GRACE AND FURY Blog Tour which begins on Monday, July 23rd! 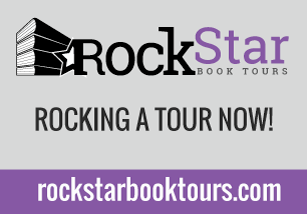 The tour runs from July 23rd- August 17th weekdays only, will have one stop per day, and will consist of reviews & interviews! There is also a tour-wide giveaway for 3 finished copies of the book, US Only. So be sure to stop by any or all of the stops for a chance to win. But until then, here are your hosts. In a world where women have no rights, sisters Serina and Nomi Tessaro face two very different fates: one in the palace, the other in prison. Serina has been groomed her whole life to become a Grace--someone to stand by the heir to the throne as a shining, subjugated example of the perfect woman. But when her headstrong and rebellious younger sister, Nomi, catches the heir's eye, it's Serina who takes the fall for the dangerous secret that Nomi has been hiding. Now trapped in a life she never wanted, Nomi has only one way to save Serina: surrender to her role as a Grace until she can use her position to release her sister. This is easier said than done. A traitor walks the halls of the palace, and deception lurks in every corner. But Serina is running out of time, imprisoned on an island where she must fight to the death to survive and one wrong move could cost her everything. 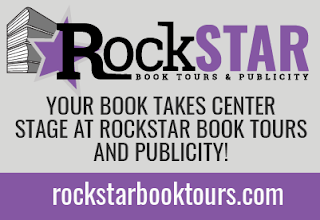 Rockstar Book Tours is owned and operated by Jaime of Two Chicks on Books and Rachel of Fiktshun. 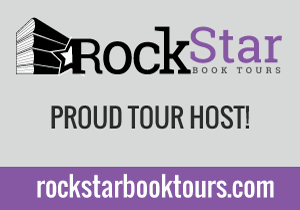 We decided to start Rockstar Book Tours because we love books, the authors behind the books - they are our rockstars - and blog tours. 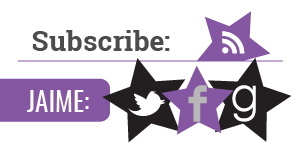 And we wanted to be able to provide a service - - that would allow us to promote the authors and books we love. We feel that you shouldn’t always have to pay high prices to get the best promotion possible for your books! That being said, because we’re offering our services for a low fee & we will also be pickier than most tour sites and will only host authors/books that we know and love or that we ourselves would read! When available the very awesome Rachel of Parajunkee Design will be creating our tour banners!